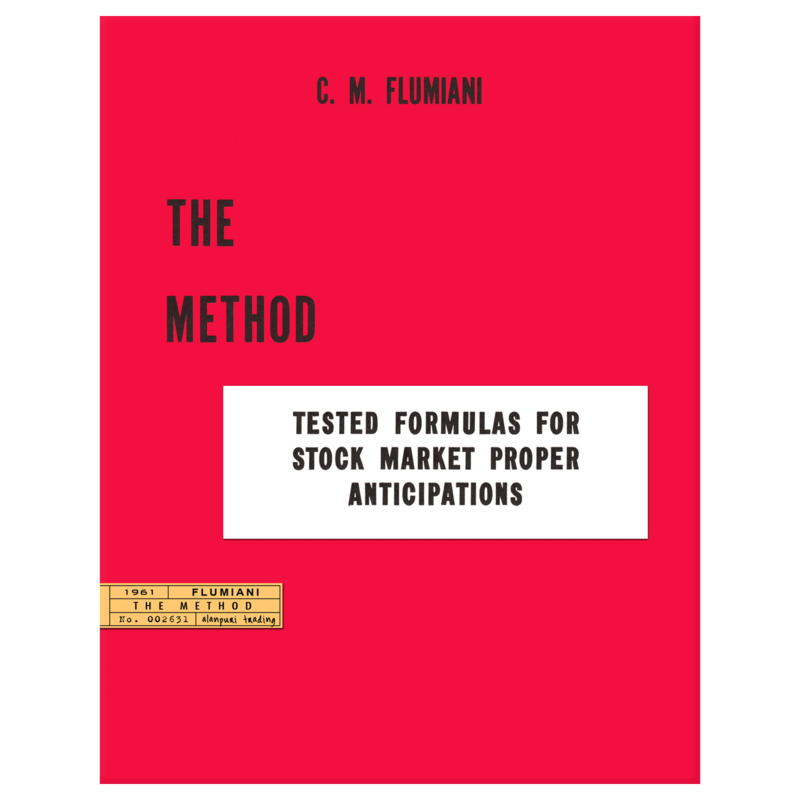 This is Langham’s second book on financial astrology, a follow up to “Planetary Effects on Stock Market Prices” published in 1932. 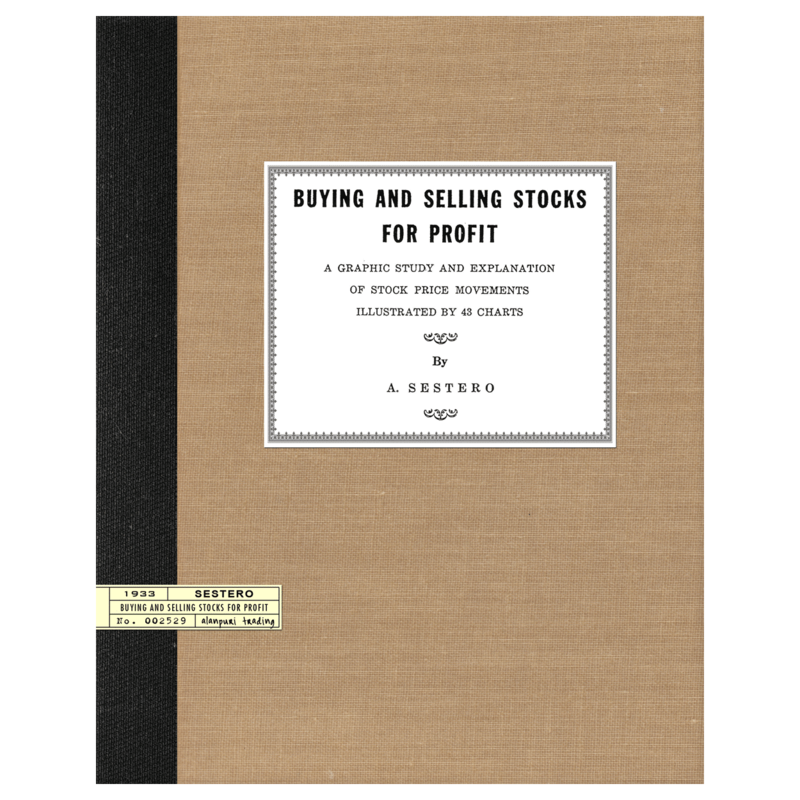 Alanpuri Trading, 2013, Softcover, Reprint, Exact facsimile of the Original 1938 First Edition, 191 pp., This is Langham’s second book, a follow up to “Planetary Effects on Stock Market Prices” published in 1932. 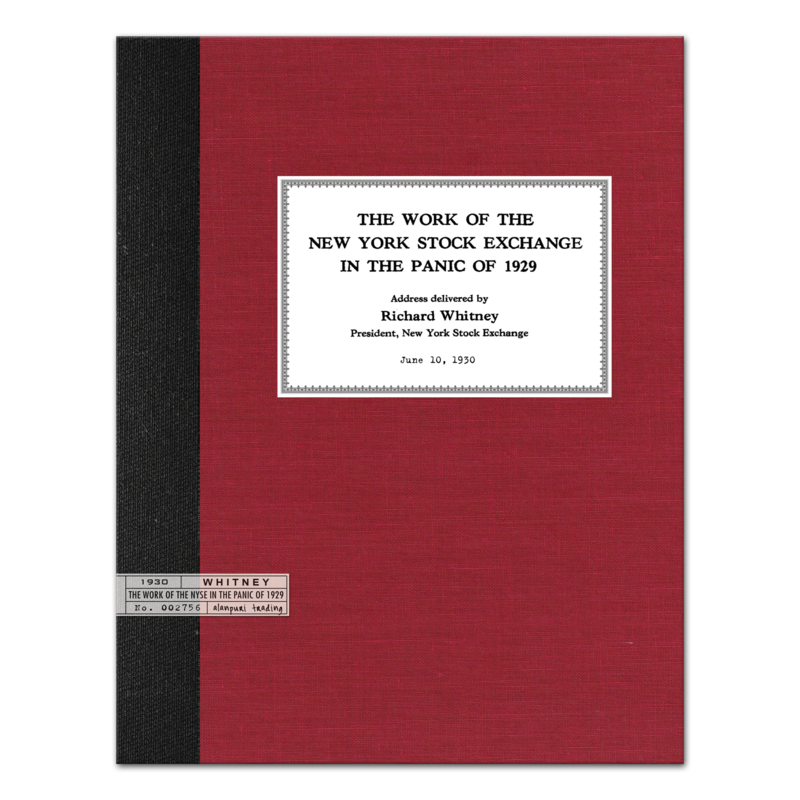 Contents: Preface, CHAPTER I: Explanation of how the described planetary effects on economic trends are based solely on tabulated records of the past 75 years that prove it, CHAPTER II: Preliminary technical information. A nautical almanac or ephemeris needed. 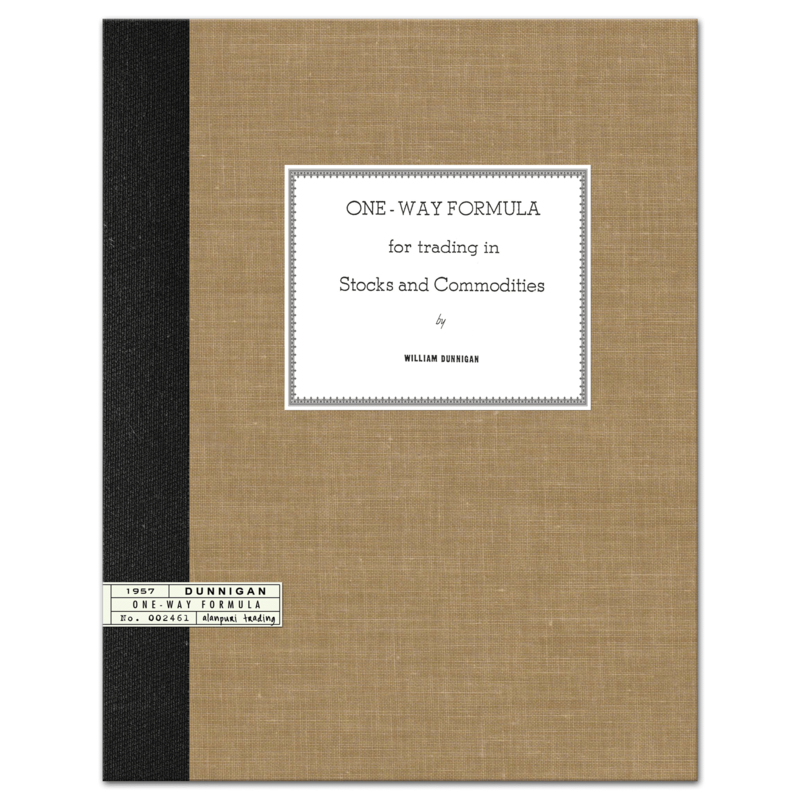 Where to get it and how to read it. An explanation of which aspects are bullish and which bearish. The cyclical period of each planet and two combined, CHAPTER III: Major market trends and which planet combinations cause them. The best and strongest long pull indicator. Another very reliable repeating indicator. Chapter IV: Chain Effect. Explanation of the great power and influence of a chain or sequence of planetary formations. When major trends start and when finally end. Chapter V: Other long term indicators. Angular signs. Transits. The indications of a Neptune combination from 1939 to 1943, a first promise then a warning. Heliocentric positions and their effects. Explanation of big chart, showing trend of Dow-Jones Industrial Averages compared to planetary positions, and prevailing sun-spots, in detail from 1900 to 1938. CHAPTER VI: Sun Spots. Solar Radiation. Ultra-Violet Rays. The correlation of sun-spots to economic trends for last 50 years. How the sun-spot theory relates to the planetary theory. CHAPTER VII: Short Swing Indicators. What minor planets indicate the short swings. Tablulated records show a startling verification. Breeders and exciters. CHAPTER VIII: Tape indications. Numerous examples of how the termination of line formations and the direction immediately following, diverging averages and triple tops, has been foretold by coinciding or approaching major and minor planetary formation. CHAPTER IX: Eclipses, Ingresses, and Lunations. 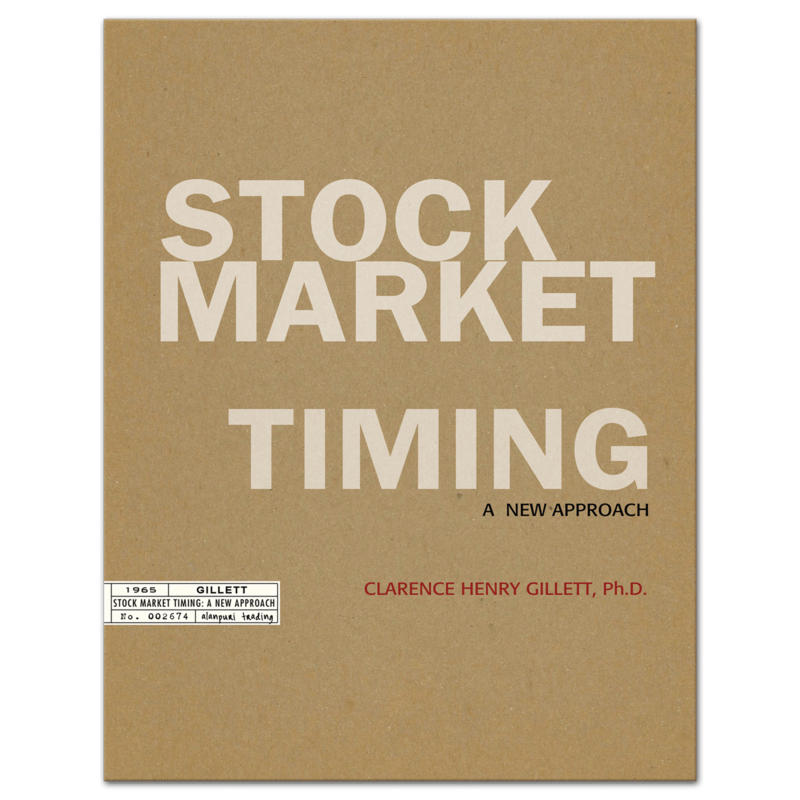 Their market interpretation explained and illustrated by many charts including the following: New Moon 9/3/29 – Why the panic started, Fall Ingress 9/23/29 – Why the panic continued, Eclipse 8/31/32 – Resumed declines and eclipse of Republican Party, New Moon 3/25/33 – Why and inflationary bull market began, New Moon 4/24/33 – Why inflation took public hold, New Moon 4/13/24 – Why drought was indicated and market declines, New Moon 4/3/35 – An exciter, or set-off, of a major bull market, CHAPTER X: Grain Forecasting. Indications of seasonal weather and crop yields. The grain Key Points of the Zodiac. Indications of sufficient rainfall or drought. The wheat belt of the United States. Indications for Argentina and Australia. 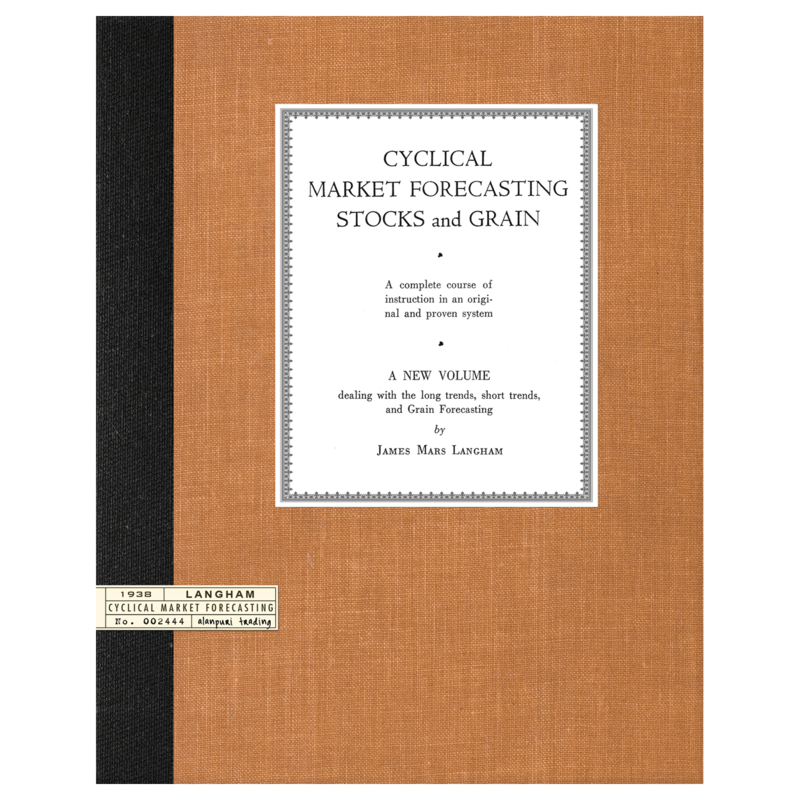 10 charts illustrate and explain why 1934 and 1936 were drought years and why 1937 and 1938 had big yields. 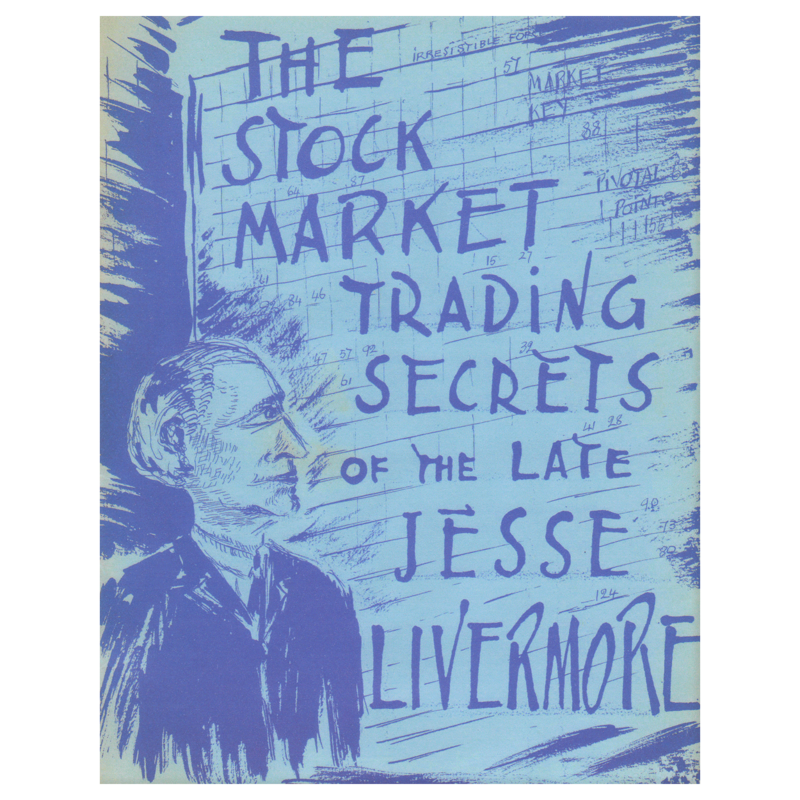 Short swing indicators., CHAPTER XI: Description of a market advisory service. Annual and weekly bulletins. Reproduction of the 1938 Trend Chart that was drawn, issued, and copyrighted one year in advance in December 1937., CHAPTER XII: Detailed instructions on how to erect ingress or lunation charts for any date., CHAPTER XIII: Ephemeris giving Geocentric Longitudes of Neptune, Uranus, Saturn, Jupiter, and Mars for the first of each month from 1900 to 1950. — end. 191 pp. Extremely Scarce Content. Collectible Reprint.